The Law Office of Howard Tagg represent clients in bankruptcy and debt collection litigation, and we are committed to providing our clients with quality legal representation, compassionate care, and real debt relief. Our practice has been built through strong, straightforward legal representation of consumers and small businesses, and we can stop creditor harassment and help you obtain a fresh financial start. 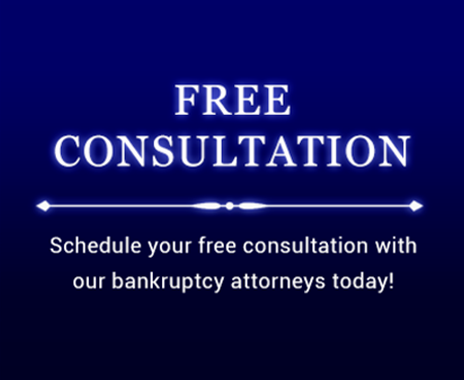 The free video information about bankruptcy you will find here will introduce you to the different kinds of bankruptcy relief which are available and provide you with information to answer questions you may have before calling (903) 581-9961 to schedule your free initial consultation. WHAT IS BANKRUPTCY? A BRIEF INTRODUCTION TO THE BANKRUPTCY PROCESS. CHAPTER 7 OR CHAPER 13? WHAT KIND OF BANKRUPTCY IS RIGHT FOR ME. WHAT IS A CREDITOR’S MEETING? DO I HAVE TO APPEAR IN COURT TO FILE BANKRUPTCY. WHAT IS A BANKRUPTCY DISCHARGE? HOW DOES BANKRUPTCY ELIMINATE MY DEBT. WHAT CAN BANKRUPTCY NOT DO? ARE THERE DEBTS WHICH CANNOT BE DISCHARGED.